The MP from the province of Maysan and member of the parliamentary finance committee, Siham al-Aqili, on Thursday, the allocation of 18 billion dinars from the state budget for fiscal year 2019 to the province of Maysan to develop the university and the development of a college in addition to the establishment of a department in the province and maintenance of the Center of tumors cancer. "In its effort to include the State budget for fiscal year 2019, it has allocated 13 billion dollars to the University of Maysan to develop a new medical school there, as well as 3 billion dinars of this money to build the fence of the faculties of engineering and science, The infrastructure of the University and the construction of the designs of 2 billion dinars of the total number of university assignments. 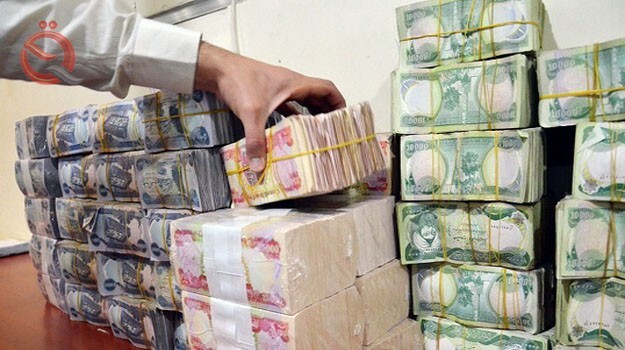 She added that "the allocations of the province included the allocation of 3 billion dinars, including the construction of a new department of taxes in the province and the allocation of 2 billion dinars for the development and maintenance of cancerous tumor center in the province of Maysan," noting that "the budget of 2019 included the allocation of 75 billion dinars as a first stage to complete the path of the pit - the death".